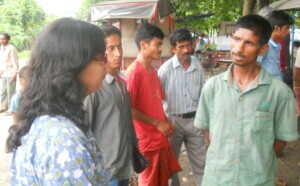 Mr. Gaurav Prateek, Vice President of M-Crill Centre for inclusive Business & Sustainability visits CRD. 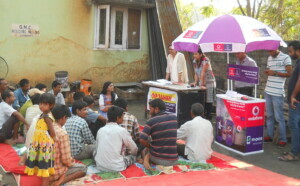 Vodafone Meeting In Uzan Bazar for M-pesa account and to implement a new concept i.e. Rickshaw on call service. Vodafone Meeting In Game Village for M-pesa account and to implement a new concept i.e. Rickshaw on call service. Vodafone Meeting In Dighalipukhuri for M-pesa account and to implement a new concept i.e. Rickshaw on call service. Centre for Rural Development has been working for many years on different projects. 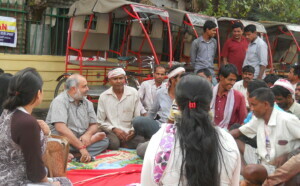 Centre for Rural Development set up the concept of ‘Rickshaw Bank’. 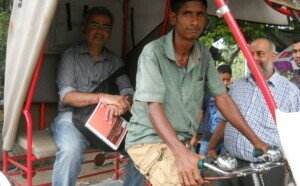 The concept today has changed the lives of more than 10000 rickshaw pullers in India. Get your customized designed cart and rickshaw here. Vikaspedia simply provide the quality of being clear and easy to understand in your local language.Vikaspedia covers about Agriculture, Health, Energy, E-Governance, Education, Social Welfare. You can learn all this in your own local language. 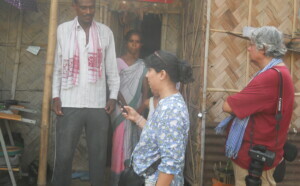 Assam Rural Infrastructure and Agricultural Services Project (ARIASP) with greater emphasis on effectiveness agricultural services delivery and market linkages to increase the impact of investments from both ARIASP & AACP on house hold incomes. 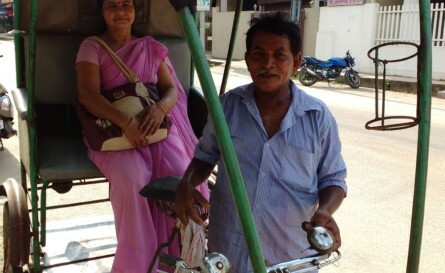 The Rickshaw Bank presents a remarkable opportunity to directly help the bottom of the pyramid worker, in a sustainable, entrepreneurial way.